THE NATIONAL Conservation and Heritage Group has confirmed its intention to appeal to An Bord Pleanála a decision by Cork City Council to grant conditional planning permission to transform the former Beamish and Crawford brewery site in the city into a multimillion-euro events centre. Last week Dutch contractor Bam Group received planning approval for a €150 million development at the site on South Main Street in the city. 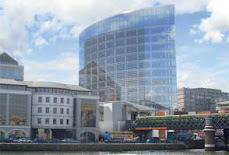 Bam’s Irish subsidiary, Bam Contractors, and Heineken Ireland plan to develop a 6,000-seater centre which would include retail outlets, apartments, a viewing tower and two pedestrian bridges across the river Lee. 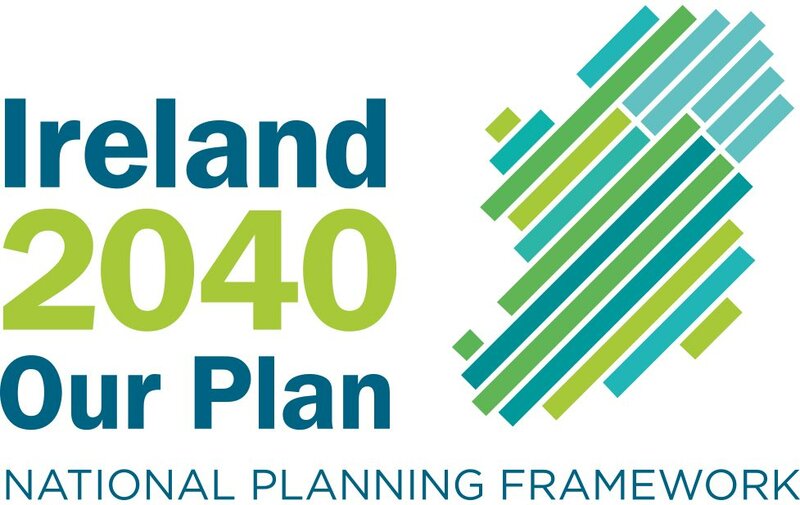 There are 20 conditions attached to the conditional planning including height restrictions and the payment of €2.82 million towards works the city council will have to carry out. The approval of planning on the site has been welcomed by, among others, Cork Business Association, Heineken Ireland and local businesses. However, heritage group chairman Damien Cassidy said its submissions had been ignored and the granting of planning permission for the development was a slap in the face for individuals who cared about Cork’s heritage. “I understand that people are anxious to do anything that would improve the economy,” he said. Mr Cassidy said the group planned to submit its appeal in the next few weeks. Should that fail, it would bring its case to Europe. Heineken Ireland completed the takeover of former rival Beamish and Crawford in 2009. It subsequently closed down its competitor’s brewery, which was also based in the city, with the loss of 120 jobs. The company has continued to make Beamish stout and a number of workers retained their jobs when production was transferred to the Heineken Lady’s Well brewery in Cork. Founded in 1792, the Beamish brewery was established near Southgate Bridge in Cork, where beer was brewed since the 1500s. The facade of the former Beamish and Crawford brewery counting house is a protected structure. Conservation groups have called for the site to be turned in to a museum/visitor centre.